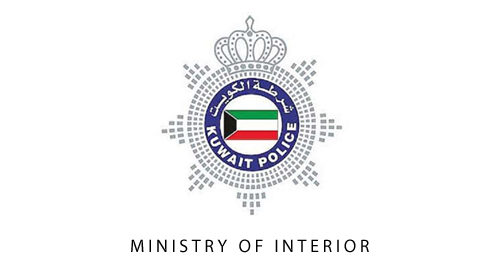 KUWAIT: A motorist was killed and another was injured in a three-way vehicle accident on Fourth Ring Road, while the driver who allegedly caused the crash has disappeared. Police responded to a call about the accident along with ambulances and fire engines. Forensic experts were called in to check the body of the victim, an Egyptian man, and take it to the coroner. A security source said the person who caused the accident escaped, but eyewitnesses gave police his car’s license plate number, which was found to be in the name of a Saudi national. 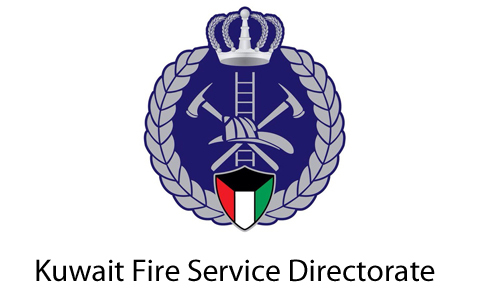 A Kuwaiti woman told police someone pulled out her friend from her car and drove away with her. Police are working on identifying the kidnapper, as they have his car’s plate number. A woman pulled a knife against an Iranian man and took KD 400 from him inside a lift in Hawally. The man told police that a woman asked him to help her carry a gas cylinder from her apartment, and when obliged, she drew a knife and threatened to kill him. The man said that the woman, who was wearing an abaya, grabbed the money and escaped. An Indian man stormed into his sponsor’s neighbor’s house in anger, accusing a child of pelting an egg on his head. He was taken to the police station and charged with entering a house with the intention of committing a crime.